Fitness is very much at the forefront of my life. After work, blogging and my exam (which will be done on Wednesday! ), keeping fit really helps me to de-stress and have a bit of ‘me time’. There’s nothing I love more than waking up early to have a sweat session before work or going to the gym after work to forget about the long, hard day I’ve just had! For me, I’m most motivated during a fitness challenge. Every year, I follow Tone It Up’s Bikini Series and this is the year that I give it 100%. In order to make the most of the series, in the weeks leading up to it, I’ve been getting fully prepared by making a huge to-do checklist. For me, the series isn’t just about getting fit or eating healthily; it’s a lifestyle change. The 8 weeks of the Bikini Series allow me to focus on myself and really push myself to the next level. Before my new challenge starts tomorrow, here’s a checklist of everything I’ll be doing/have been doing to prepare for it! 1. Sort through your workout gear. We’re talking sports bras, tanks, leggings, socks, trainers. Try everything on and items that look a bit worse for wear, donate them. If they’re still decent quality, try selling them on eBay or Depop. Set a drawer aside (or two if you’re me) to keep all your clothes together so you can easily grab and go. 2. Have a major de-clutter. 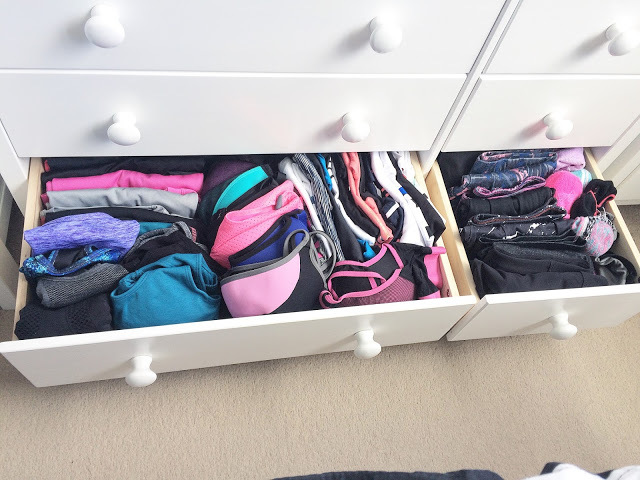 If you’ve got time after you’ve been through your workout gear, declutter everything you want to: clothes, shoes, stationery, make-up, soft toys. A good spring clean and clear-out never goes a miss! 3. Create a workout space. By having all of your equipment in one place, it’s much easier to grab what you need and go. As I do a mixture of gym workouts and at-home sessions, I have a small collection of equipment.I will be sharing my workout essentials on the blog soon! 4. Have a kitchen clearout. Easter has now been and gone so you should be well on your way to finishing your eggs by now! If not, consider donating them or even taking them into work for your colleagues to eat (think of how popular you’ll be in the office too!) or if you have lots like me, eat them before you take up the challenge! If you have a kitchen full of unhealthy snacks, it will always be your first thing that you reach for! 5. Tidy your gym bag. If you’re a gym-goer like me, you’ll probably have all sorts of rubbish in your bag. Empty the contents and give it a good clean! 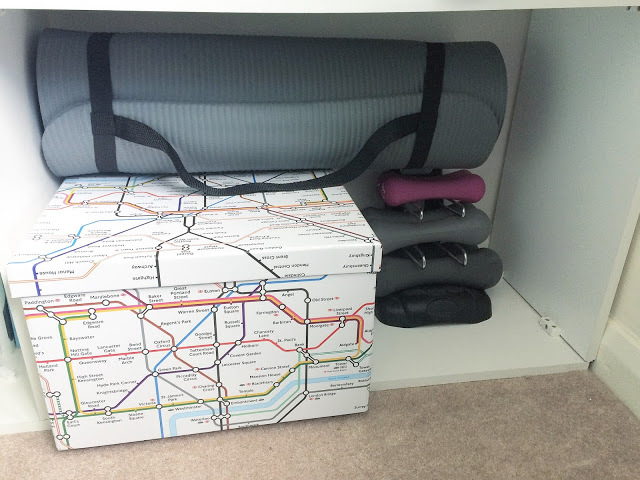 Then add in anything you might need: I always have a small toiletry bag in there, spare socks and I keep my trainers in there too. Whatever you need for the gym, put it in there! 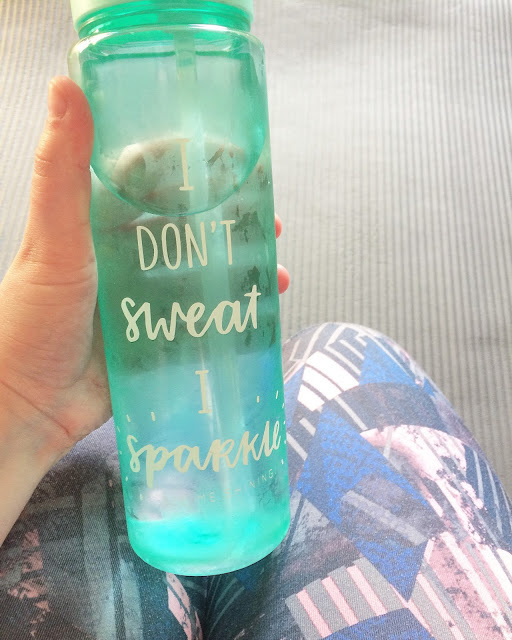 I always keep a spare water bottle in there too, just in case! 6. Do your research. Look for new healthy recipes. Find some new workouts to do. If you want to join a gym, compare all of your local ones and find the one that’s right for you. 7. Create a killer workout playlist. 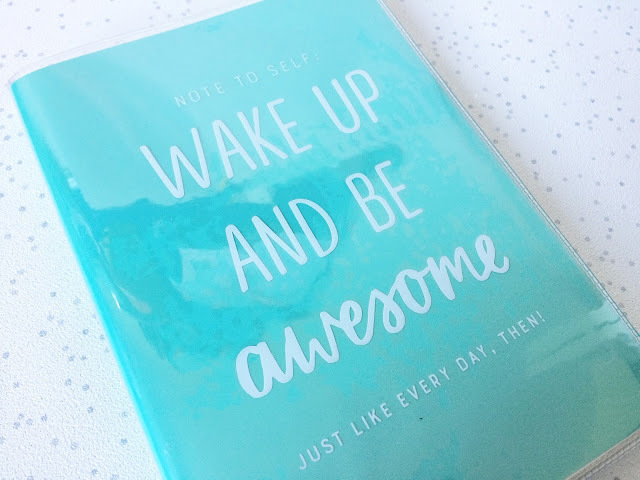 Add anything upbeat and what keeps you motivated: it might be rock, dance anthems, classical. If it gets you through your workout, it’s good enough! 8. Set some goals. Realistic goals. Don’t say ‘I’m going to lose 3 stone in 3 months’. In fact, try to avoid making weight goals. Instead, focus on how you want to feel inside. Do you want to feel more confident? Do you want to be stronger? Aim to walk x amount of steps a day or run a 5k in so many minutes to beat your previous time. If you want to join in the Bikini Series with me, you can find it on the Tone It Up website here. If you do sign up, let me know! Set up an Instagram account and follow my TIU account here! There are a small tight-knit group of TIU UK girls on Instagram under #tiuuk! Trust me, you won’t regret it!